A list of the best Spanish movies for kids that can be watched over and over again. 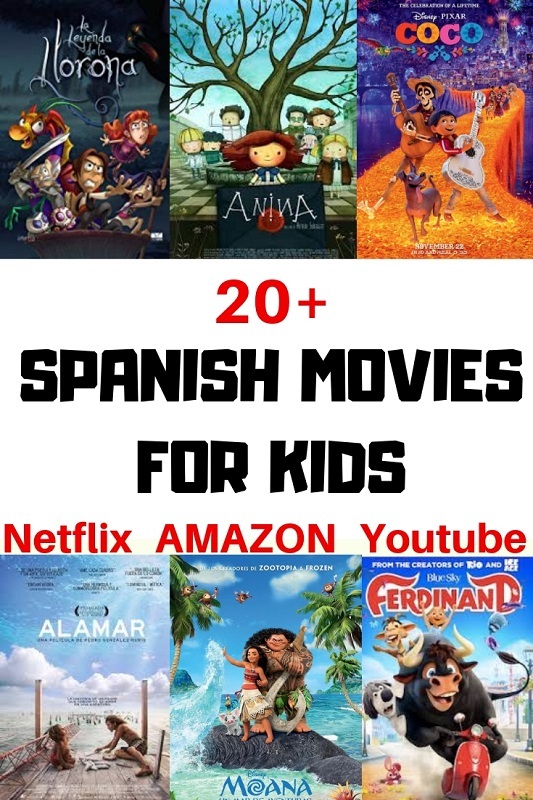 20+ movies in Spanish for kids of all ages. See the description and even watch the movie trailer! Recommended: Check out our Learn Spanish for Kids series with FREE printable materials and activities! There is nothing more relaxing than spending a rainy day curled up on the couch with your family watching a movie. However, watching movies with the family can be much more than just a lazy, rainy day pleasure. Spanish movies are actually a wonderful tool to help reinforce Spanish language learning. That’s right, you can help your children gain more exposure to Spanish while sitting on the couch. At the end of this post, you will learn how you can turn a movie into a valuable language-learning tool. 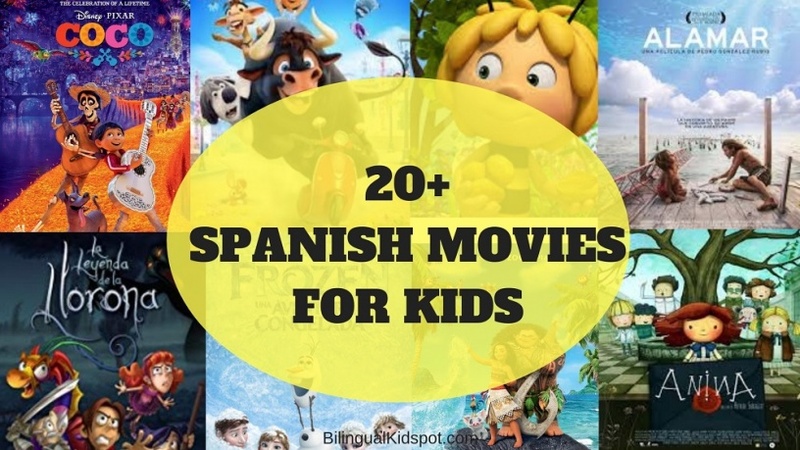 But first, here are some of my favorite places to find and watch Spanish movies for kids. Amazon is great option for purchasing Spanish movies for kids. On Amazon, you can find many movies titles including these below. Shrek is an ogre who lived peacefully in his swamp until Lord Farkuat decided to send all fairytale characters to live there. In order to return to his peace and quiet, Shrek embarks on a quest to save a princess and bring her to Lord Farquaad in exchange for his swamp. What Shrek doesn’t realize is that Princess Fioana has a secret that will make him change his mind about what he really wants. Sing is about a theater owner, Mr. Moon, who is having financial troubles and about to lose his business. As a last attempt to save the theater, he organizes a singing contest. Little does he know, this singing contest will truly change everything. This is the story of a young lion, Simba who lost his father in a tragic accident. His evil uncle convinces Simba that the accident was his fault, forcing Simba to run away. Simba grows up happily in the jungle with his friends Simon and Pumba until he learns that his family of lions is in trouble and only he can save them. The Jungle Book tells the story of a young man-cub named Mowgli growing up alongside his jungle animal friends. However, one day, the animals learn that Mowgli is in danger and work to take him into the man-village to keep him safe. Frozen is about a young girl named Elsa who has the power to freeze anything. She struggles to control her powers and be a good princess. But eventually decides that the pressure is too much and runs away to the mountains. She soon realizes that her absence in the village is doing more harm than good. Moana is a chief’s daughter who struggles to be content within the limits of her role. One day she decides to break the rules and head off to return the heart of Te Fiti to its rightful owner and save her village from starvation. This list is only the beginning. In fact, the majority of newer Disney movies have a Spanish audio option to make it much easier. See more movies in Spanish on Amazon HERE. If you would like to purchase a specific movie, search for it on Ebay. Just write out the title you are looking for with the words “en español” after, for example “Aladdin en español”. You didn’t expect that one, did you? Many local libraries have a kid’s movies section. Although the movie covers will be in the community language, check the audio options on the back to see if Spanish audio is available. Once you get the movie home and place it in the DVD player or computer, you will go to the settings section and select language. There you can switch the audio to Spanish or add subtitles, if the option is available. Since I know world travel with kids isn’t everyone’s cup of tea, or in everyone’s budget, I saved this tip for last. However, searching for movies at local markets is a great way to find affordable, authentic Spanish movies for kids. Just in case an overseas trip isn’t in your near future, all of these titles are also available on Amazon Prime Video here. This movie is based on a famous Mexican legend about a woman whose guilt-ridden wails over drowning her children fill the night. A group of young kids decide to stop her and keep her from kidnapping other children. Anina is a ten-year-old girl who gets into trouble on the playground and is forced to endure a very strange punishment. 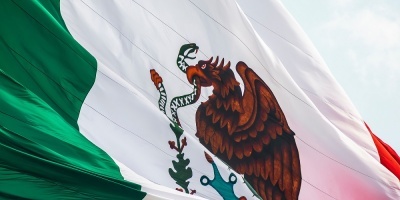 Alamar tells the story of a young boy who is about to move to Rome with his mother but first heads off to the coast of Mexico to spend some quality time on an epic adventure with his birth father. If you prefer to watch movies online instead, there are plenty of places to find Spanish movies for kids without ever touching a DVD. Netflix is my favorite secret weapon to find Spanish movies for kids online. 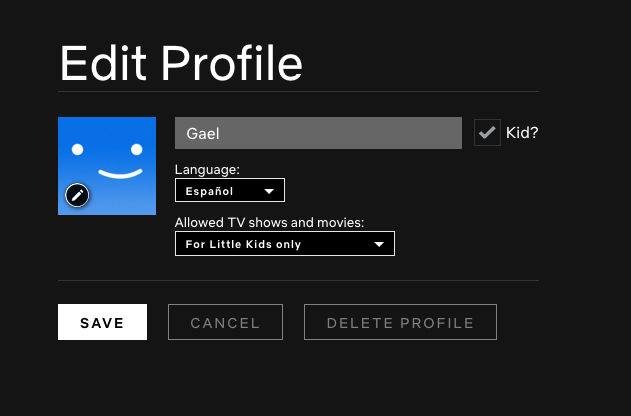 If you want available content to appear in Spanish, you can simply switch the language under “edit profile”. If you aren’t ready to make a permanent switch to Spanish, you can also search “Spanish Language” and Netflix will show you a list of the movies available in Spanish. Canela tells the story of a young girl, Maria, living with her grandmother in Mexico City. Her grandmother is grieving the loss of her daughter. Consequently, she decides to stop cooking abandons her restaurant. Maria comes up with a plan to get her grandmother back to the restaurant and save her grandmothers love of cooking. Coco tells the story of a young boy named Miguel who accidentally finds himself stuck between the land of the dead and that of the living. He has to connect with his family before sunrise in order to return to the other side. In a world where all emperor penguins sing, Mumble, the dancer, struggles to find his place and teach his family and friends to accept his differences. Bolt is the star of a hit TV series, portraying him as a dog with super powers. The only problem is that he thinks it is all real. One day when he finds himself accidentally separated from his co-star, he embarks on a journey across the country to save her. YouTube is another goldmine for finding Spanish movies for kids. You can do a simple search for “Kids movies in Spanish” or “Peliculas para niños en español” to find a whole list of available options. The only downside to YouTube is that finding high quality; full-length movies can sometimes be a challenge. Often people have to cut parts of the movies in order to make them available on YouTube. This is the tale of some curious rabbits who enjoy snatching food from Mr. McGregor’s garden while he does everything in his power to stop them. Eventually, Mr. McGregor passes away and the battle between the bunnies and the garden owner comes to a completely new level when one of Mr. McGregor’s relatives moves in. This hilarious movie tells the story of a baby, who is really an executive for Baby Corp., and his older brother Templeton. After becoming unlikely friends, the two boys combine forces in a quest to defeat Puppy Co.’s dastardly plan to make puppies more desirable than babies. Ferdinand is the story of a sweet, kind bull who would rather smell flowers than fight. The movie chronicles his journey to reconcile his personality with the expectations of what it means to be a bull. Inside Out tells the tale of a young girl, Riley, who has just moved to a new town. The movie gives us an inside look into her world of emotions and the struggle trying to keep Riley happy as she adjusts to a new life. The little mermaid tells the tale of a young mermaid named Ariel who falls in love with a human prince. She has to choose between her life under the sea or a new life on land. Cinderella is the story of a beautiful young girl forced to be her stepmother and stepsisters’ servant. She has no one other than her mice friends to keep her company. That is, until one day, when the home receives an invitation to go to the palace for a ball and Cinderella decides to make an appearance. Beauty and the Beast is about a young bookworm named Belle who stumbles upon the Beast’s castle while trying to save her father. She learns that things in the castle are not always as they appear and that the Beast may need her help just as much as her father. And the list goes on! Unfortunately, the audio quality for the older movies is not always the best on YouTube. If it is a movie you love and will want to watch frequently, purchasing the movie on Amazon or Ebay is a better option. Little Maya befriends the untrustworthy hornets despite her mother’s warnings not to do so. When the Royal Jelly is stolen from the bees, everyone thinks Maya was the hornets’ accomplice. It is up to Maya and her new friends to find the Royal Jelly and prove her innocence. A chimp heads into space to rescue a space probe that disappeared into a wormhole. On Hulu you can find a few Spanish movies for kids and several children’s TV series. You can also add Spanish TV channels to your plan like CNN, Discovery Familia, and History en Español. Can movies really enforce language learning? Before we all turn on the TV and veg out, there are a few things you should know about how to effectively use movies as a language-learning tool. Let’s start with the bad news: Unfortunately, your kids won’t absorb language by passively watching TV. Everyone, from children to adults, learns best through human interaction. Neuroscientist Patricia Kuhl did a study exposing babies to Chinese through video vs human interaction and found that the babies exposed to Chinese through video alone absorbed absolutely nothing. However, if you are able to mix a little human interaction into your movie night, that simple movie can become a powerful tool, exposing your child to new words, phrases and authentic language. Just put a few of these tips into action to turn your average movie night into a language-learning powerhouse. Periodically ask your child questions during the movie. You do not have to dramatically stop the movie and drill your children on what they saw or heard, just naturally create conversation around what you are watching. If you don’t speak the target language, watch a movie you’ve already seen and ask your child questions in the language you share. You could also occasionally ask your child to explain what is happening in the movie to keep you up to speed and check his or her understanding. I have to give my son the credit for this idea. He is always asking me to retell the story of a movie we’ve seen or a book we’ve read. Ask your child to “play” Moana, for example, and then act out what you saw in the movie using the target language. You could also ask him or her to retell the plot or take turns retelling the story together. Even in our native language, re-watching a movie gives us the opportunity to notice little details, and language, we missed the first time. Do not be afraid to allow your child to re-watch a movie he or she has already seen. For younger children and beginning language learners, a full two-hour movie in their second language will be far too long and overwhelming. Instead, try stopping it after 30 minutes and doing a related activity or talking about what you saw. If stopping a movie in the middle isn’t your idea of fun, start with cartoons, like this great list of Spanish cartoons. Even though you are using the movie as a language-learning tool, don’t make the experience feel like laborious learning. Have fun together. Laugh, relax, and enjoy spending time with your children. Stressed children don’t learn well, happy children do. The most important aspect of this formula is to use and expose your children to the target language as much as possible. 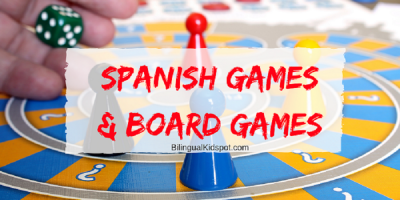 We have a fantastic Learn Spanish for Kids series where you can find some amazing Spanish resources! Make sure you take a look. 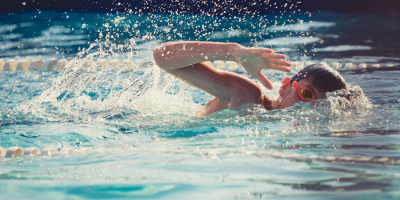 Now that you have tons of great Spanish movies for kids to explore, pop that popcorn, put on some comfy clothes and add a Spanish movie night to your calendar. Do you have a favorite Spanish movie for kids that’s not on the list? Do you know any Spanish Disney Movies or any other Spanish Movies on Netflix or anywhere else. Add it to the comments below! Author: Vanessa Ruiz is a language lover with a BA in Spanish and English as a Second Language. When she isn’t working to support immigrant families to raise bilingual children, you will find Vanessa writing or playing with her own bilingual child.